A stylish and utilitarian wristwatch is not a luxury, but a necessity. No outfit, formal, semi formal, or casual, is complete without a wristwatch. As a watch is one accessory that no man should be without, the watches that you own should be a reflection of your personality. 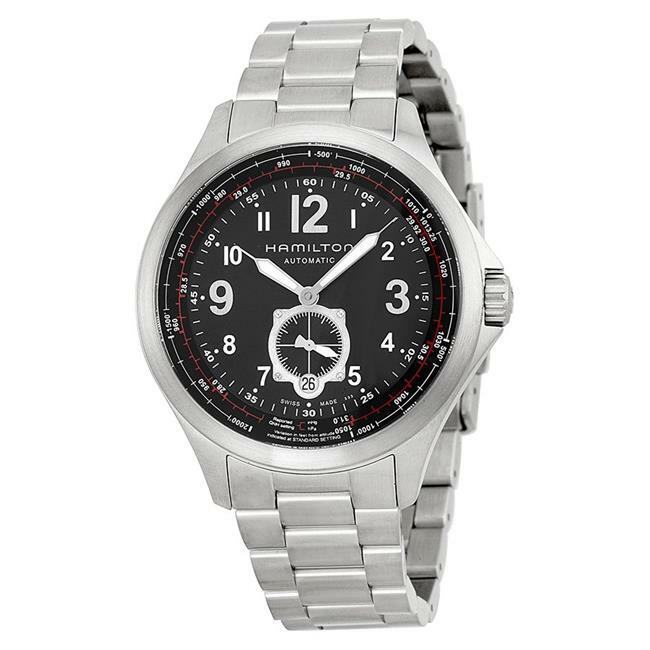 We offer a wide range of men’s watches which is adorned by stylish, classy as well as contemporary designs.